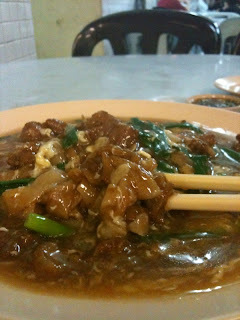 .... but it can be difficult if you are looking for a simple, no frills Chinese style meal (tai chow style). So far, there's only one such restaurant which my friends and I go to in this area - New S.E.A. Seafood. They have a fairly wide range of options there for dinner, ranging from a la carte orders of chicken/ vegetables/ seafood cooked in various Chinese Malaysian styles (like normal tai chows) as well as fried noodles/ rice and soups. If I'm not wrong, they also have a dry version of this but I prefer this comforting sauce-y, carb-y Cantonese style of noodles. Opening Hours: Daily, lunch and dinner (around 11am-3pm, 6pm-late). halal chinese food? 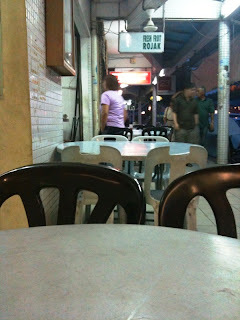 i would have imagined that's harder to find than a purple elephant in hartamas! Carbs are yummehh.... you said it sister! 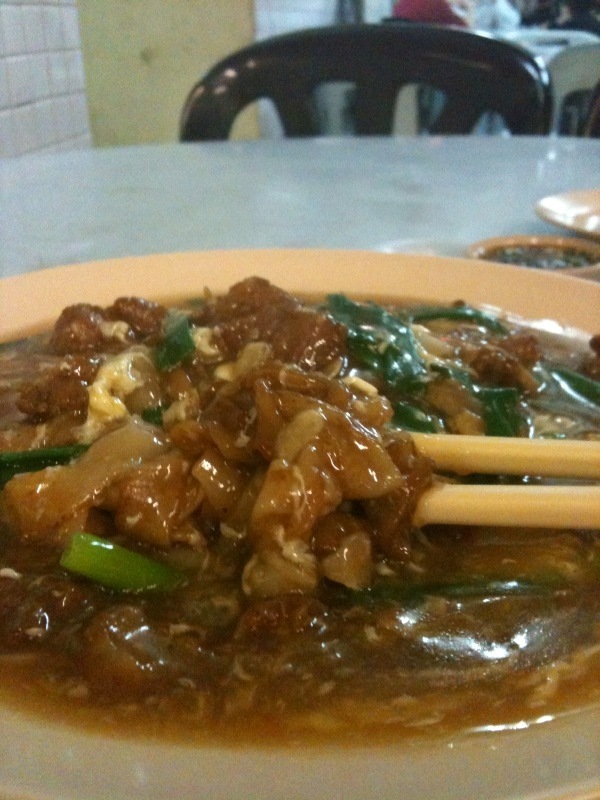 I want my wat tan hor! I think I've been there before. 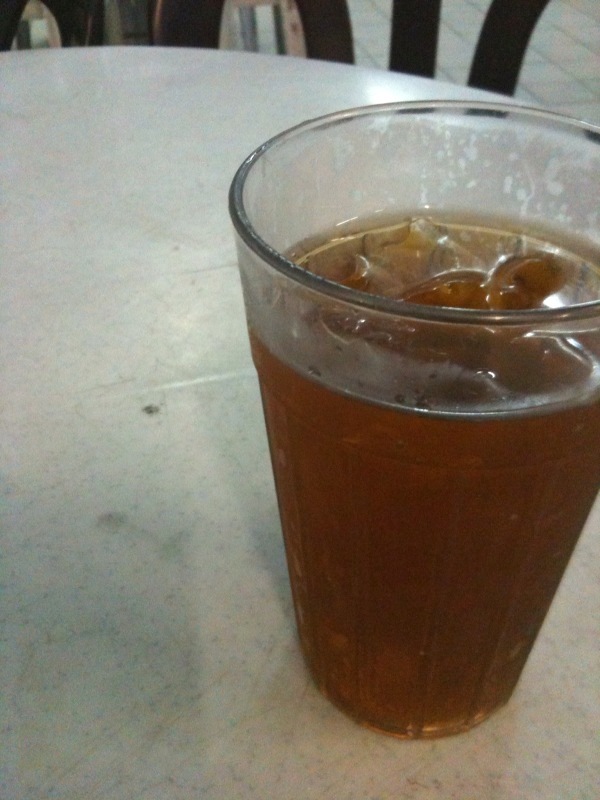 It's the only Chinese coffeeshop place in Hartamas right?